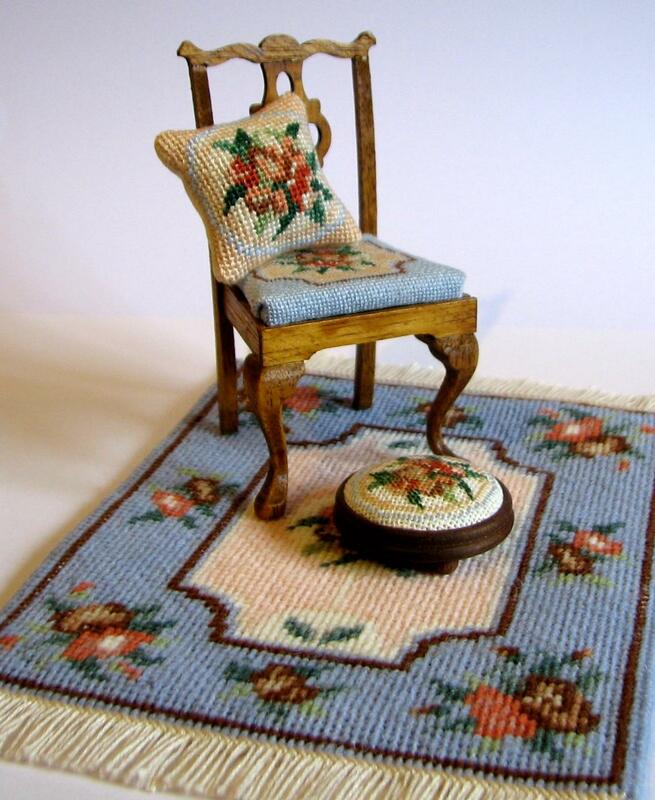 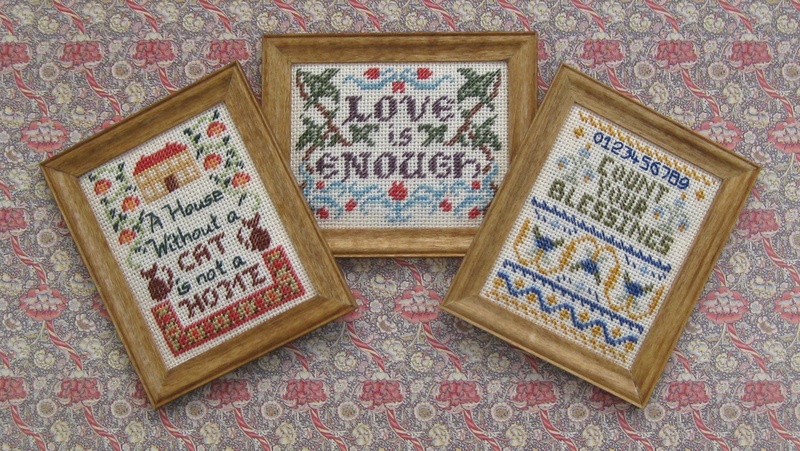 Today, 7th September, it’s National Needlepoint Day! 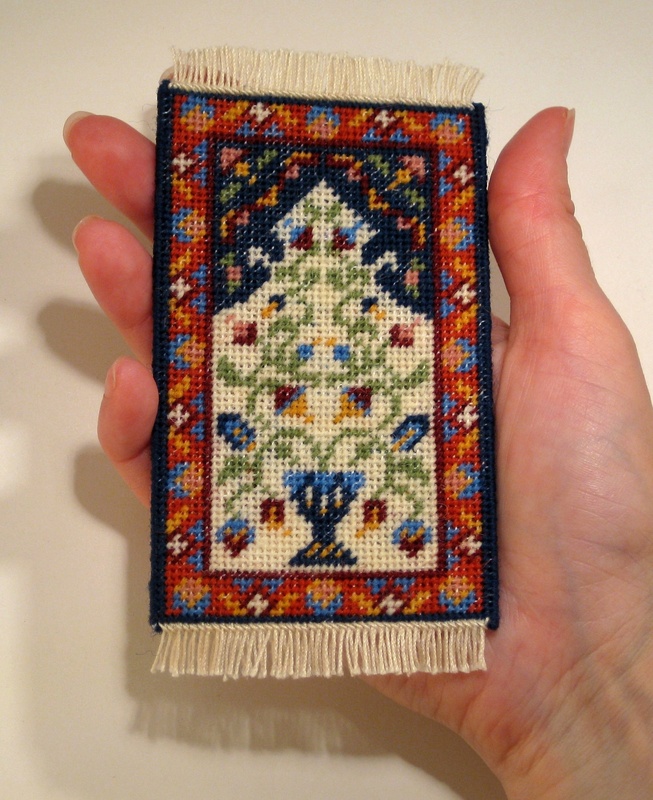 So, make the most of your stitching today, wherever you are doing it – try stitching in public, to let people know that needlepoint is a legitimate hobby, and how much fun it is! 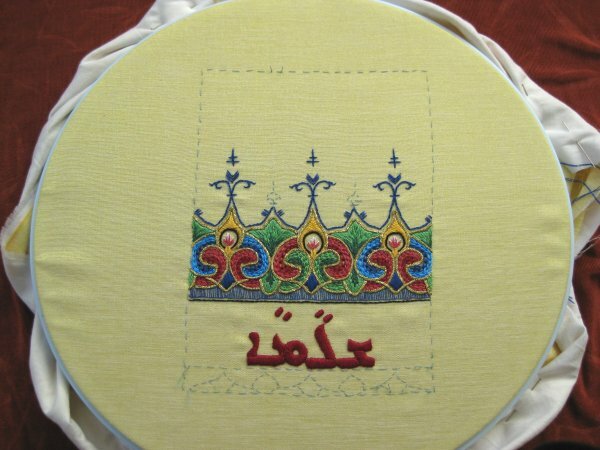 I’ve tried most embroidery techniques over the years. 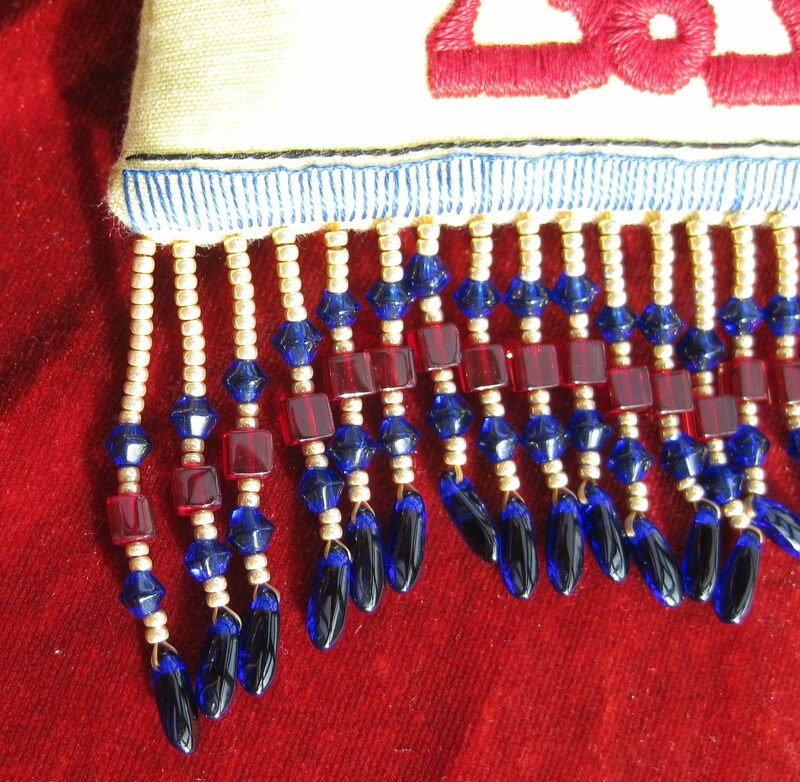 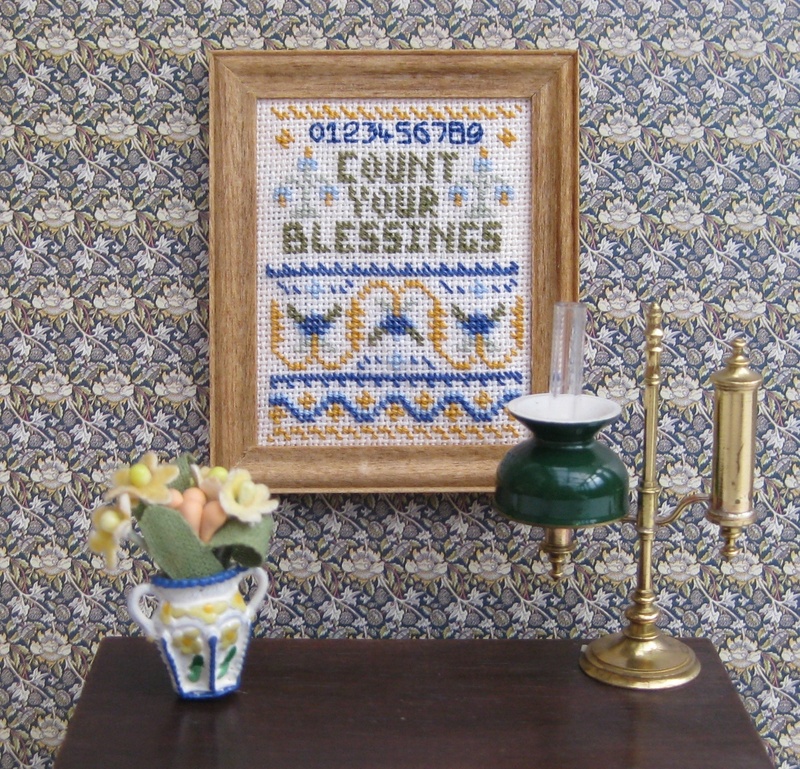 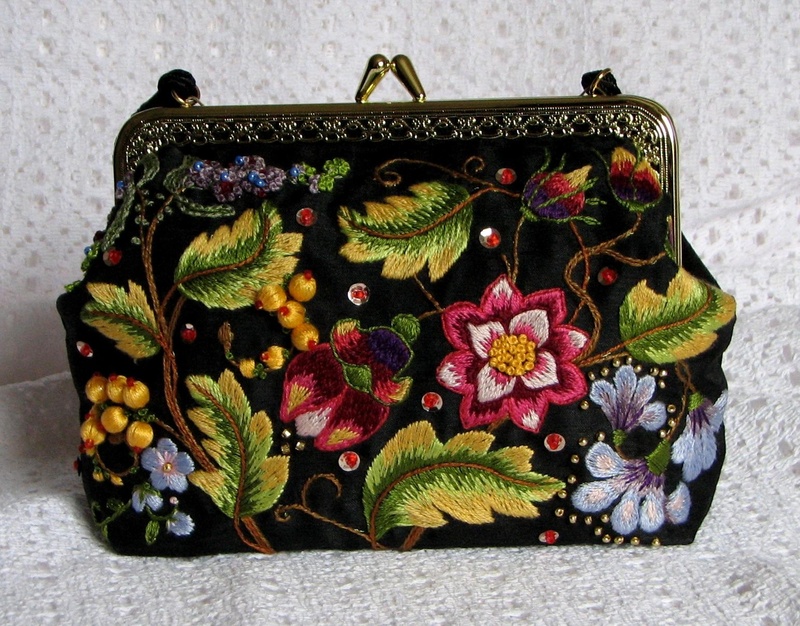 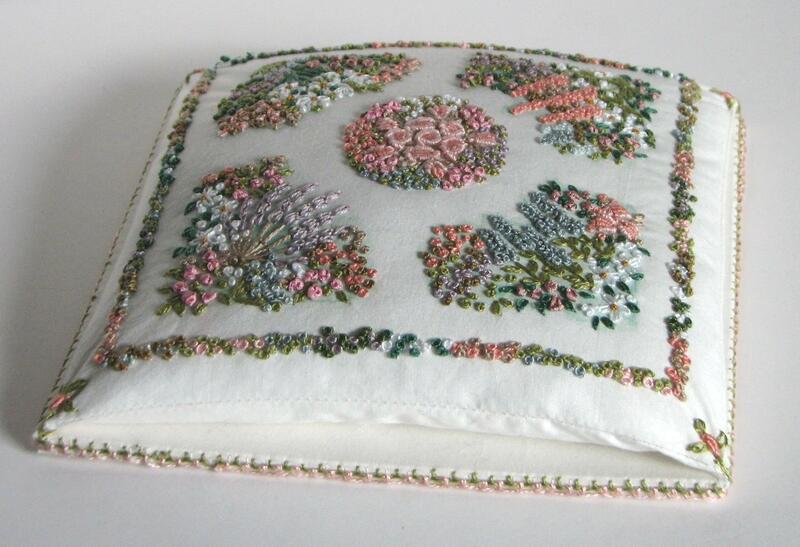 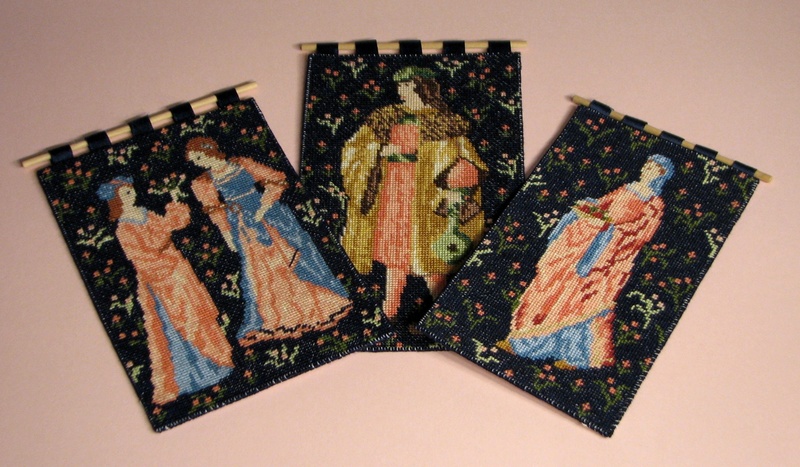 In the eighties, I went through a phase of stitching only needlepoint – that lasted for several years, and I don’t have any of those pieces left now, as I tended to make things as gifts. 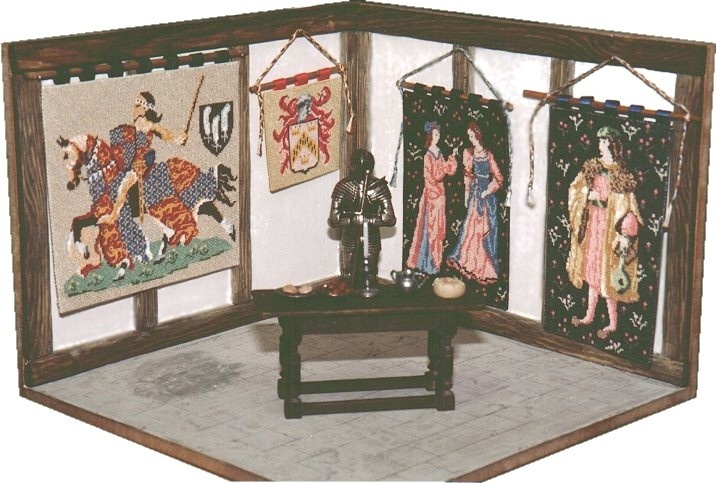 Big scatter cushions, wallhangings, bellpulls – mostly from kits, but some were my own designs. 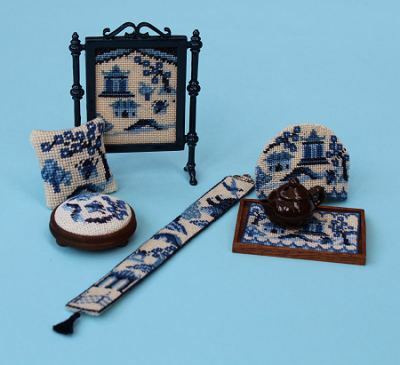 I used to travel from my home in Essex by train into London, and visit The Needlewoman Shop on Regent Street to get my needlepoint supplies then, and struggle home again with huge bags of goodies! 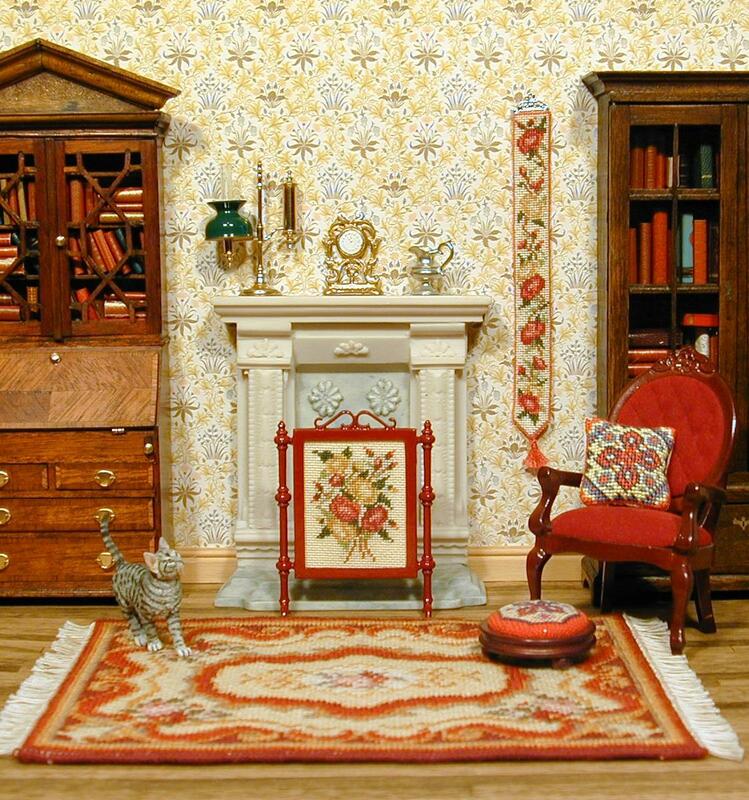 Such a pity that that shop has long since closed. 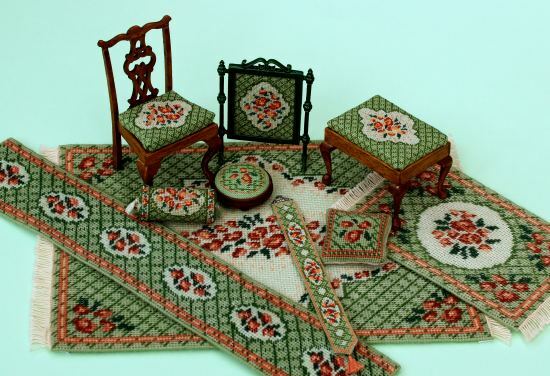 I used to love it! 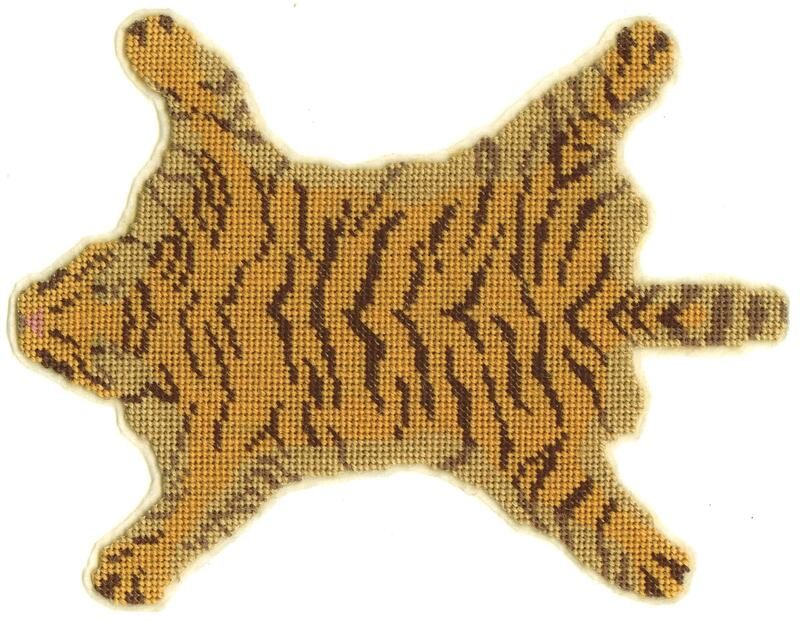 They had an amazing range. 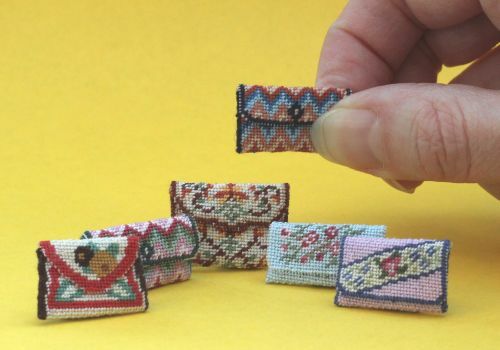 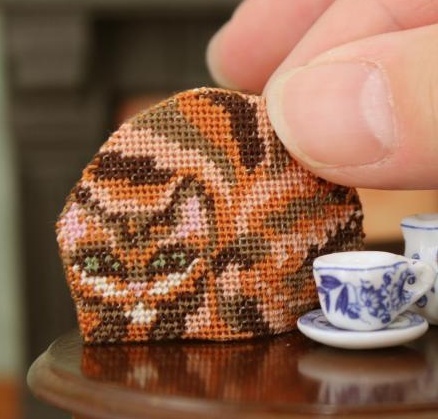 Obviously, I’m biased, as I sell *miniature* needlepoint kits, so everything I do for my business is small, but I have grown to love the mini versions of needlepoint more than the full-sized ones now. 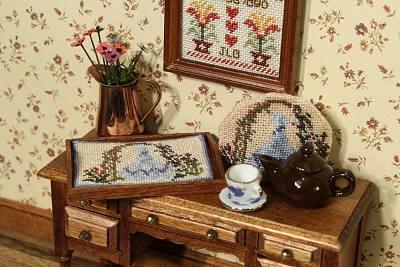 Are you stitching any needlepoint at the moment? 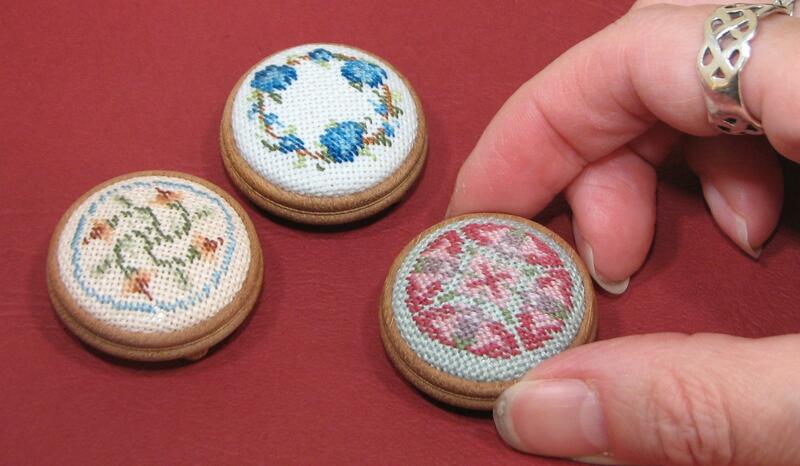 Do you only do cross stitch? 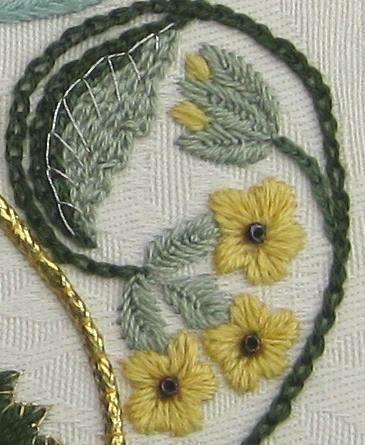 Or surface embroidery? 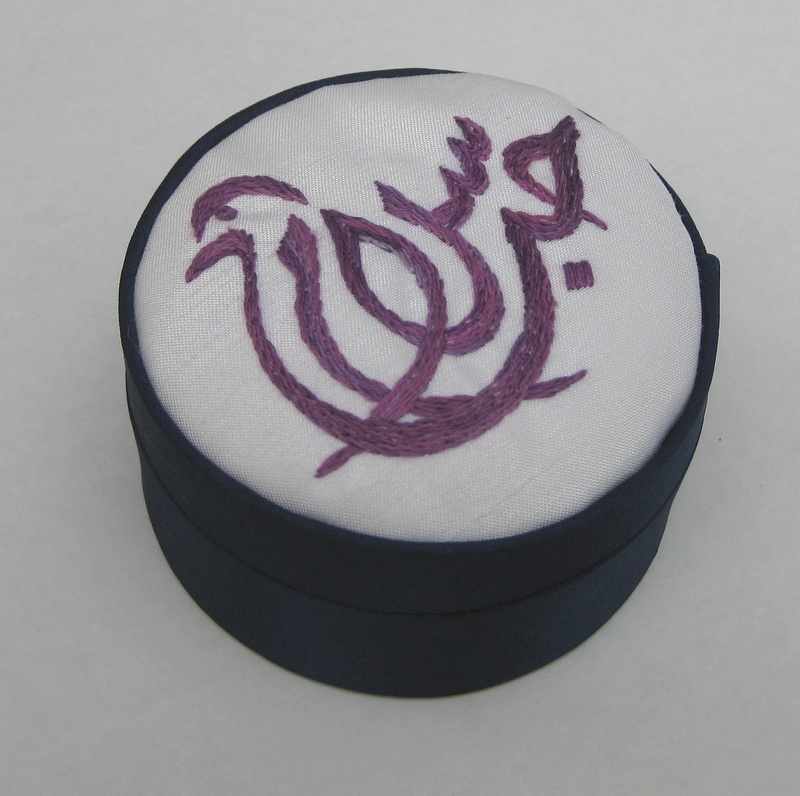 Or blackwork? 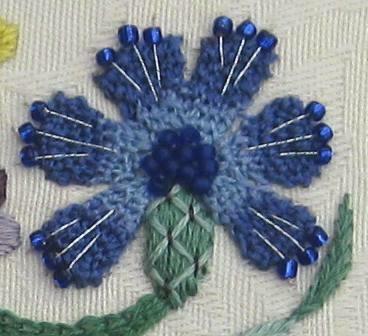 Or does it depend on your mood as to what kind of project you want to stitch? 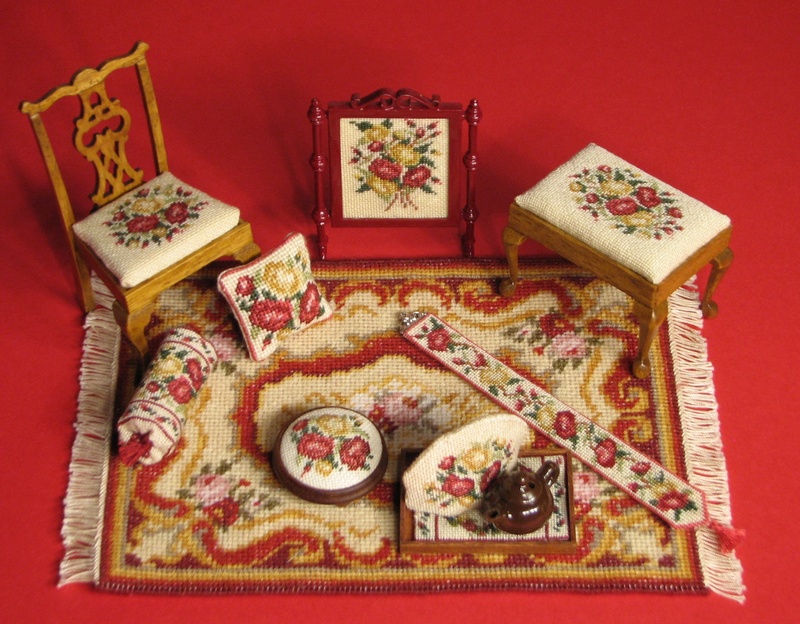 Author Janet GrangerPosted on September 7, 2017 September 7, 2017 Categories Room settings & collectionsTags Dollhouse, National Needlepoint Day, Needlepoint, Surface embroidery8 Comments on It’s National Needlepoint Day! 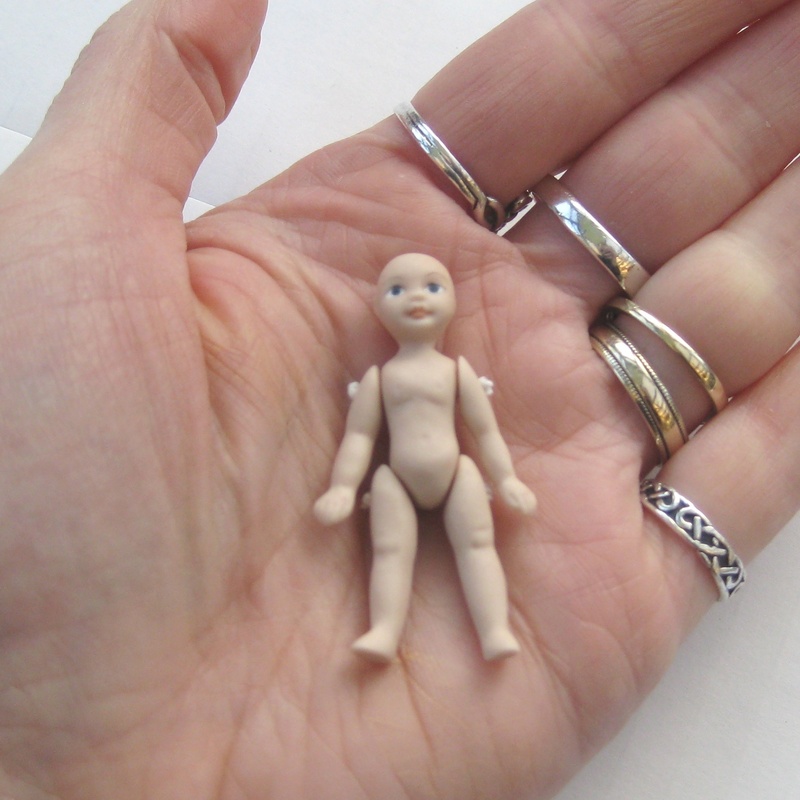 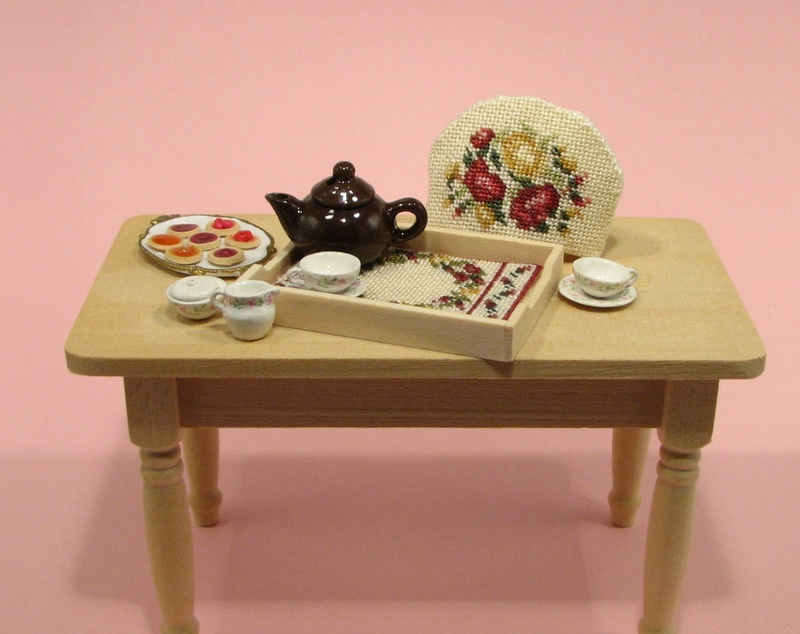 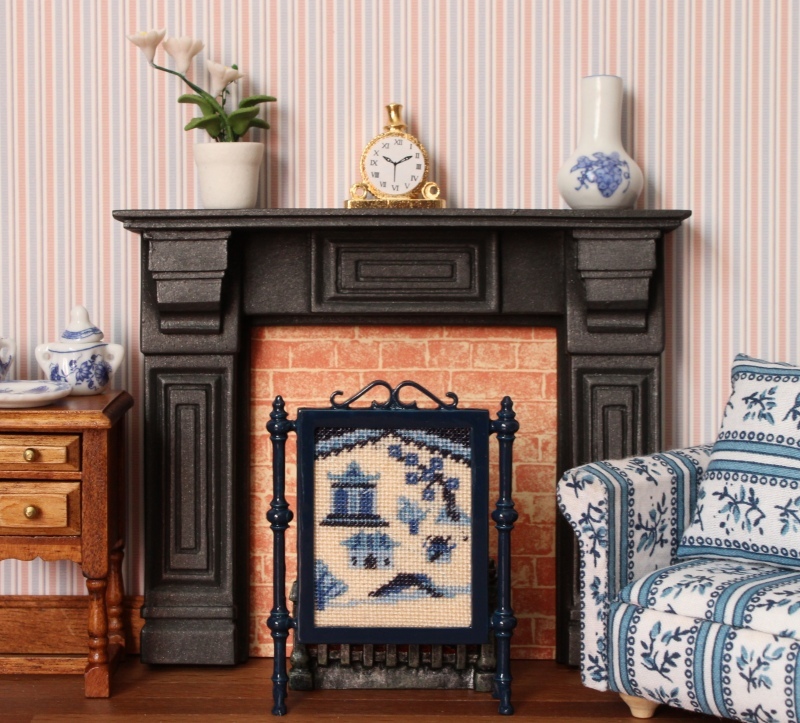 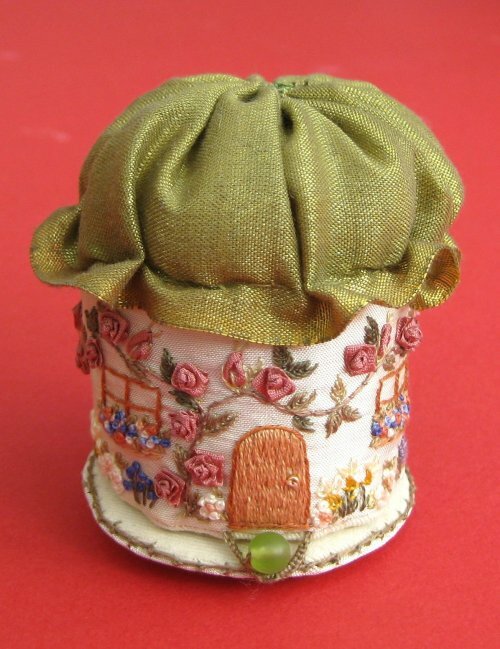 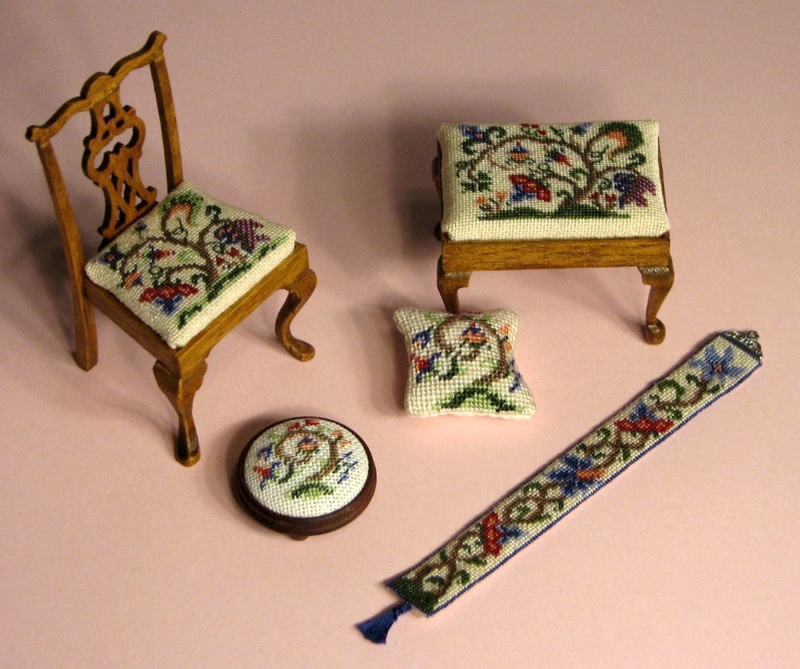 What would you like to stitch for your doll’s house? 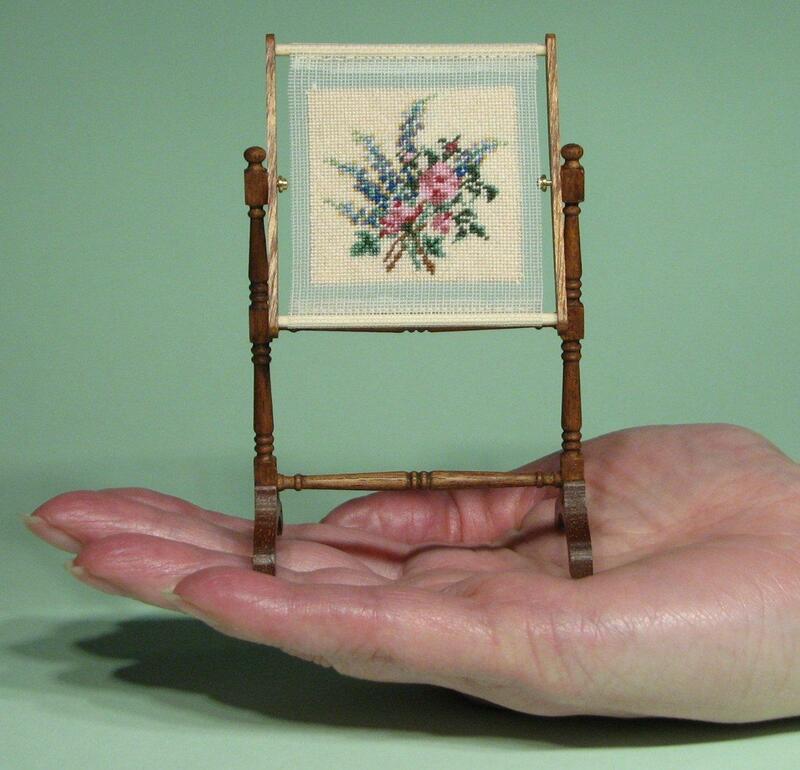 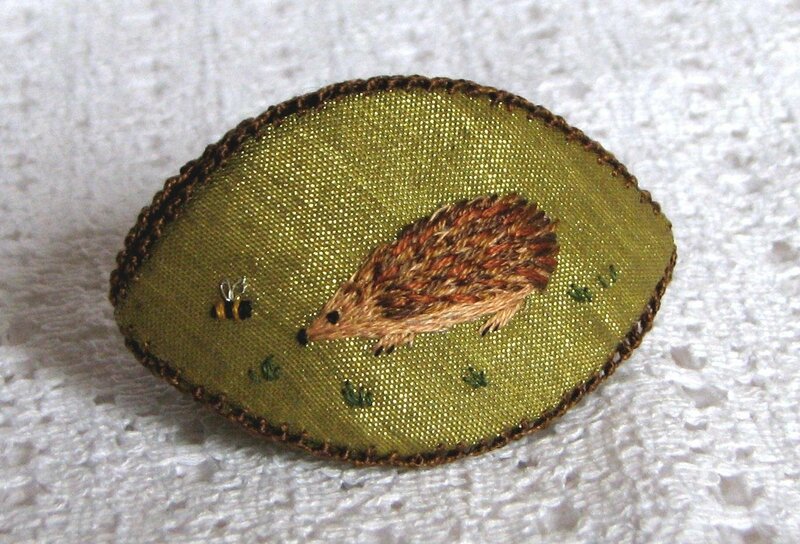 This time of year is when I do most of my designing of miniature needlepoint for doll’s houses, for my embroidery kit business – it must be something to do with Spring being just around the corner! 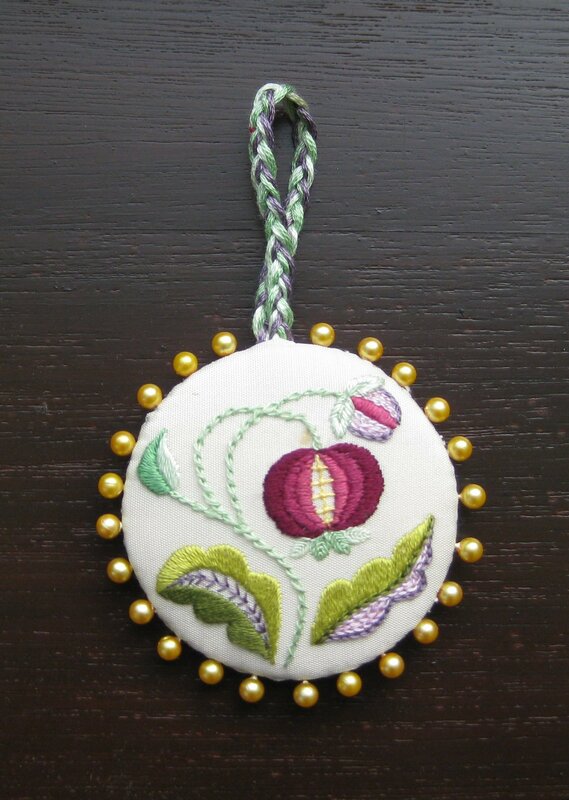 This year, I wonder if there is anything that you would like me to design, that isn’t in my range yet? 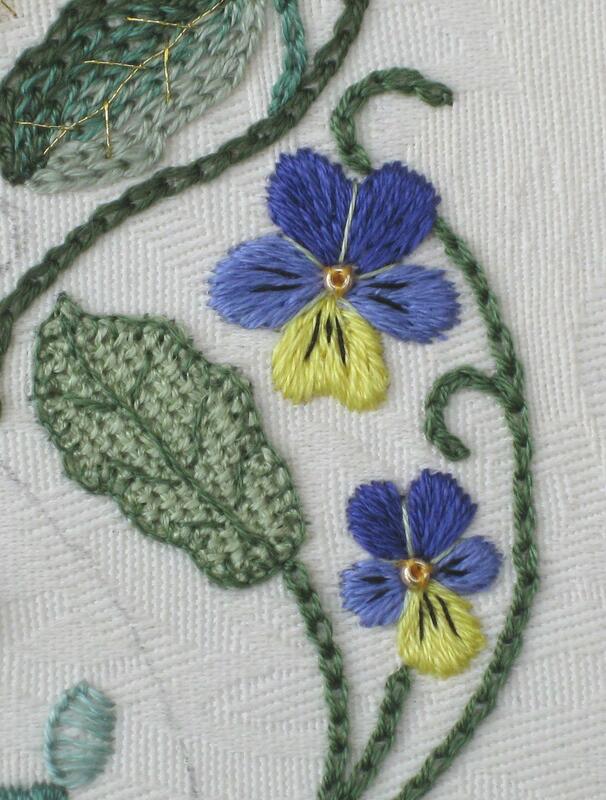 Having raised the idea, it usually prods me into designing what is being asked for…..so, if there’s something that you would like to stitch that you don’t see listed in the online shop yet, just email me with your ideas to janet@janetgranger.co.uk, or add a comment below, and I’ll see what I can do! 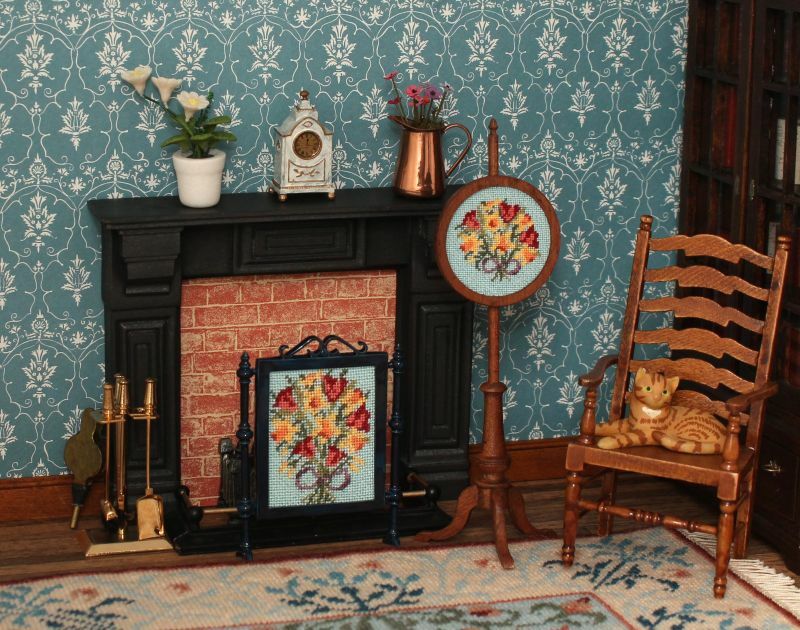 To see the sets of matching items that *are* already available, there is a page that shows them all photographed in their ‘family groups’, here. 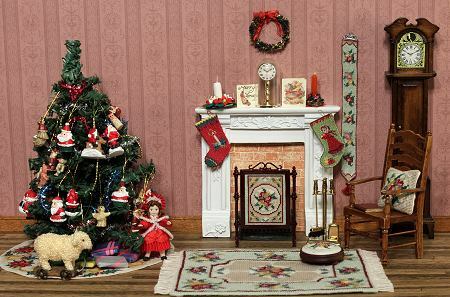 Here’s a few of the ‘families’….. 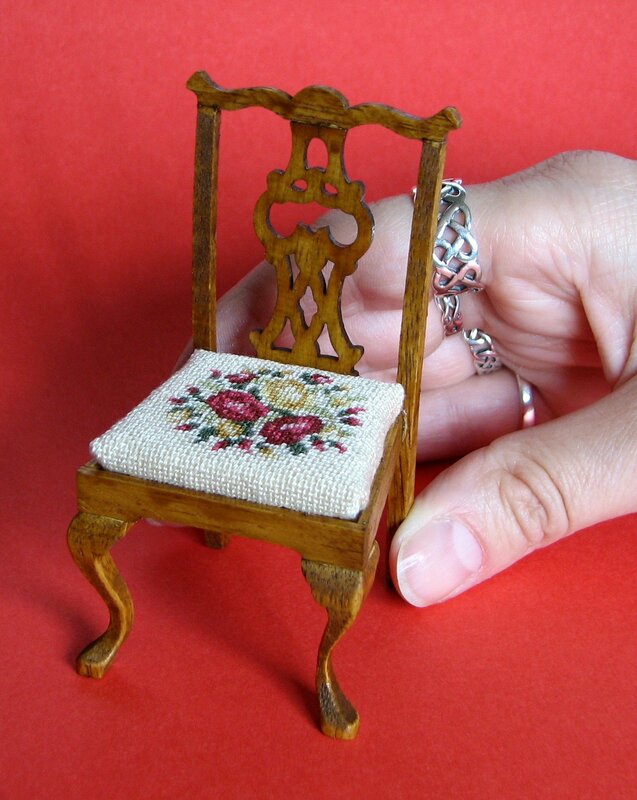 So, what else would you like to stitch for your doll’s house? 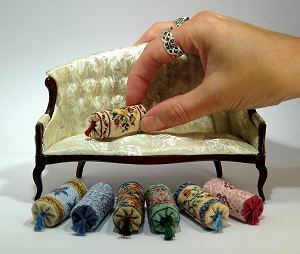 Author Janet GrangerPosted on February 21, 2013 Categories Room settings & collectionsTags Crafts, Doll's house, Doll's house embroidery, Doll's house furniture, Dollhouse, Embroidery, Hand embroidery, Needlepoint3 Comments on What would you like to stitch for your doll’s house? 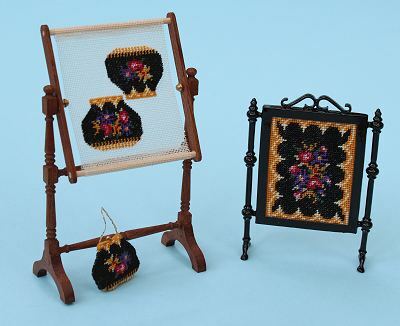 It’s that time of year again – time to stock up on mini-stitching projects at bargain prices! 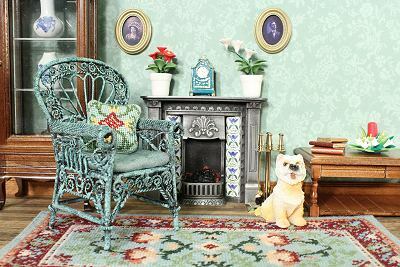 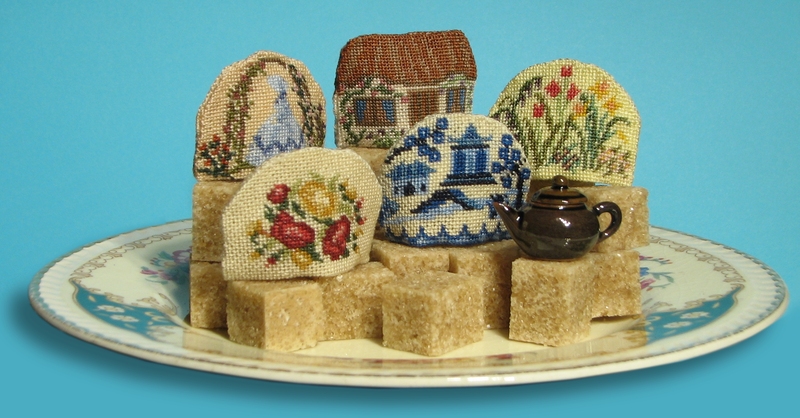 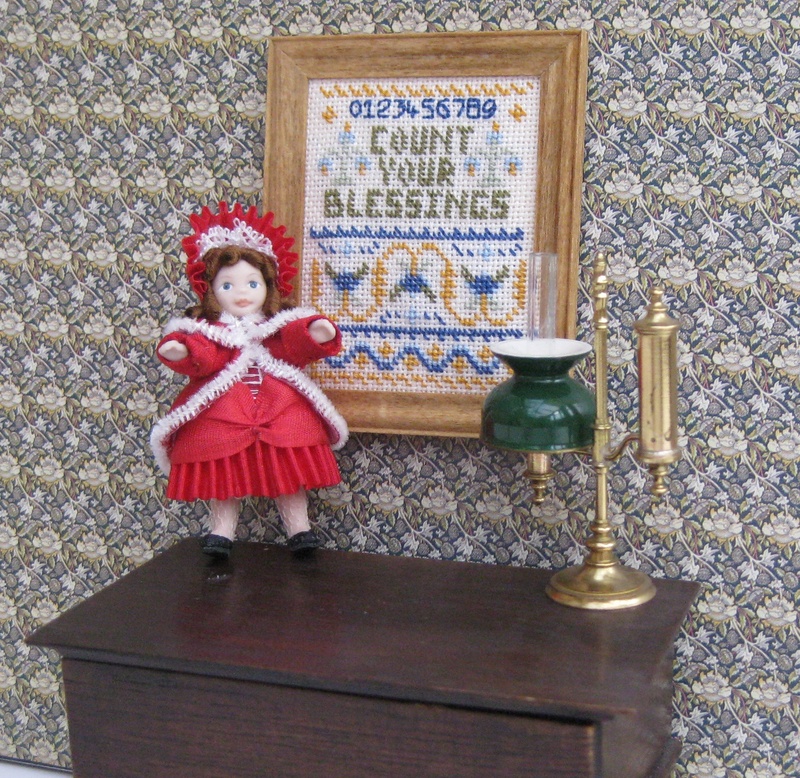 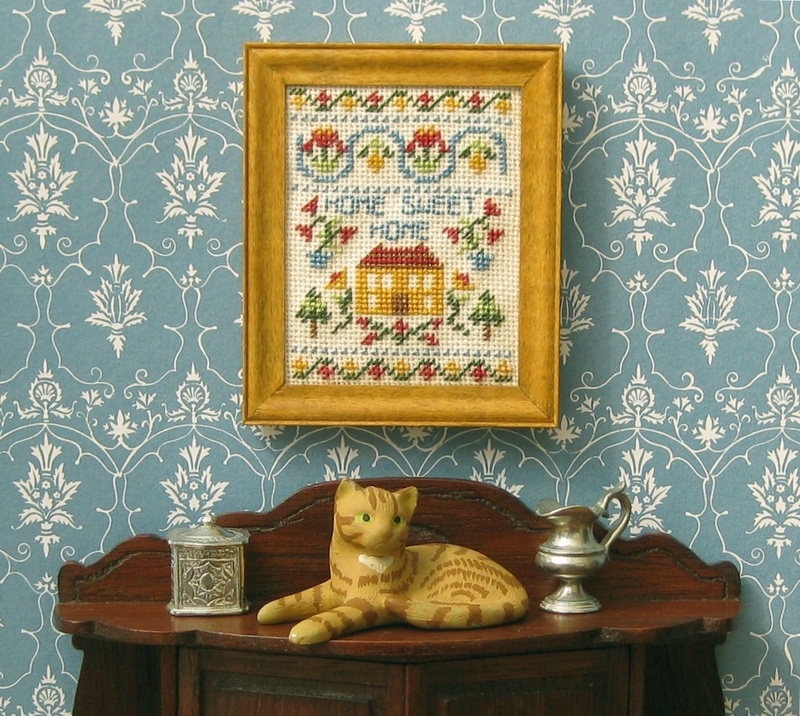 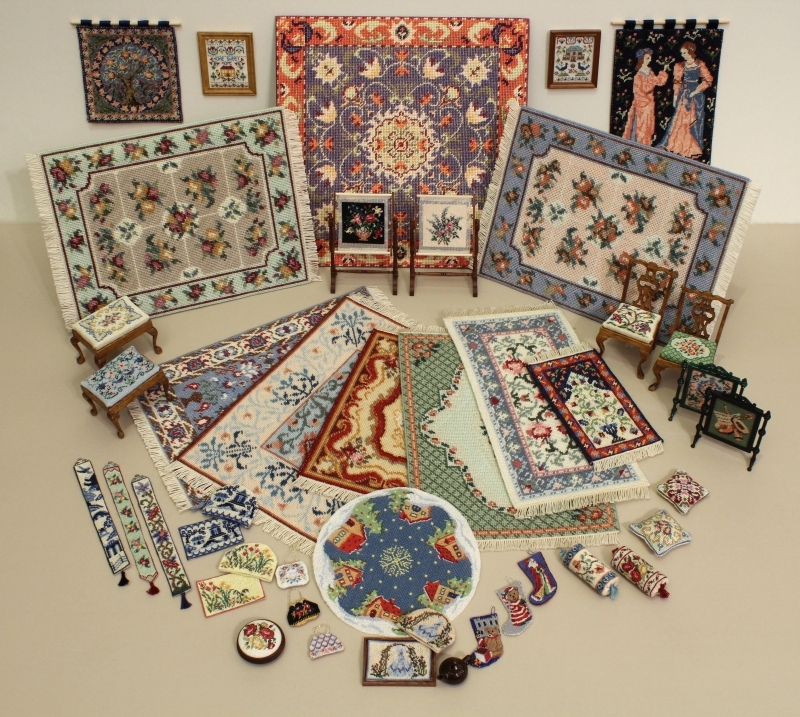 Everything on my doll’s house needlepoint kit website is in the January Sale – from needlepoint kits for doll’s house scale samplers, bolster cushions, wallhangings, etc., to supplies such as silk gauze in several different counts (from 32 up to 60 count). 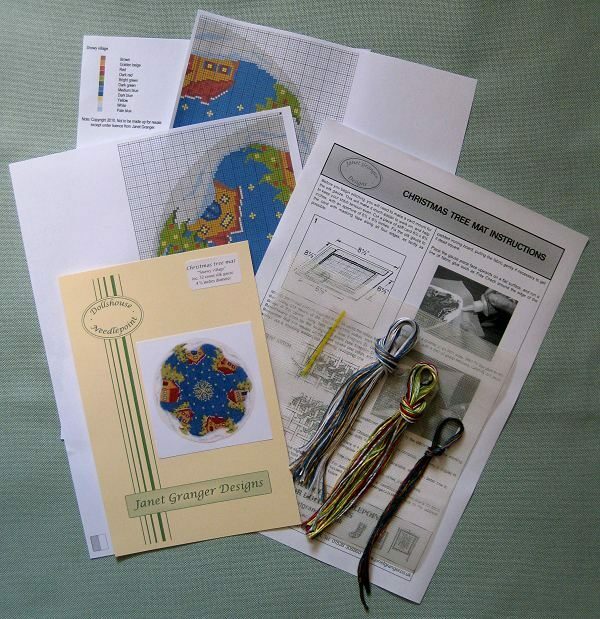 Charts as well as kits are in the Sale. 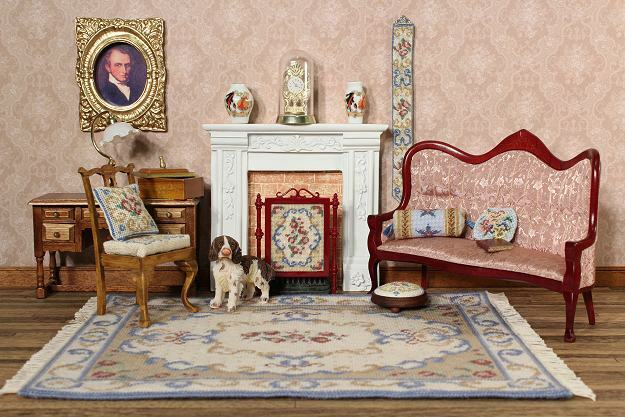 The Sale starts today, so visit the website now to see what’s available. 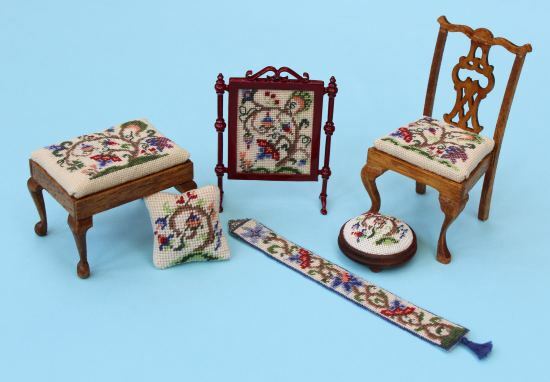 There are almost 200 kits for you to choose from – for beginners, how about a cushion kit or a round footstool? 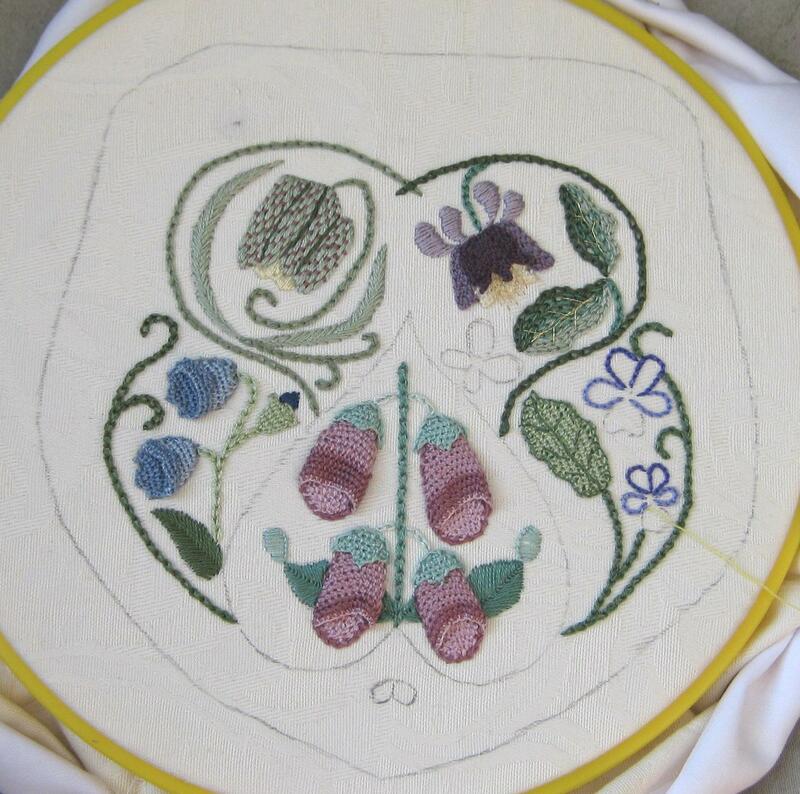 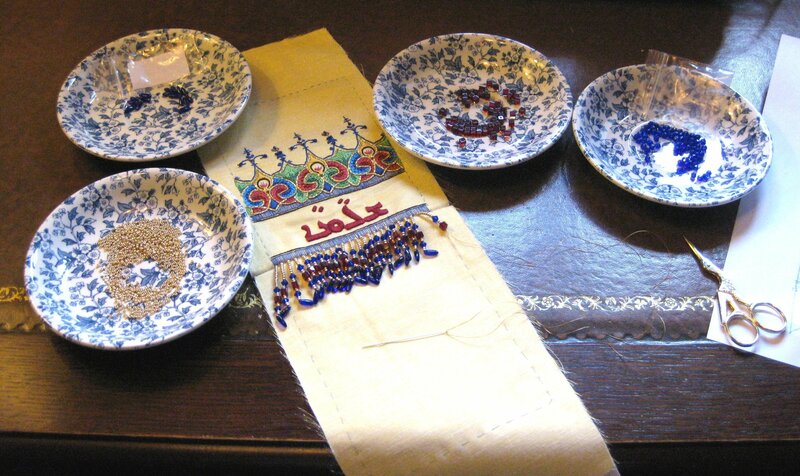 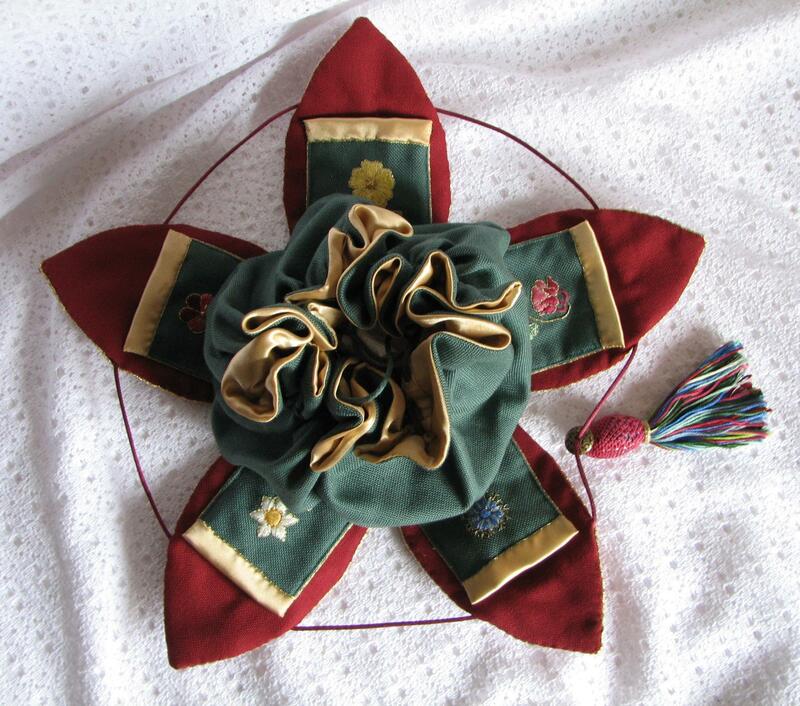 For more experienced stitchers, why not try a larger project such as a carpet or wallhanging? 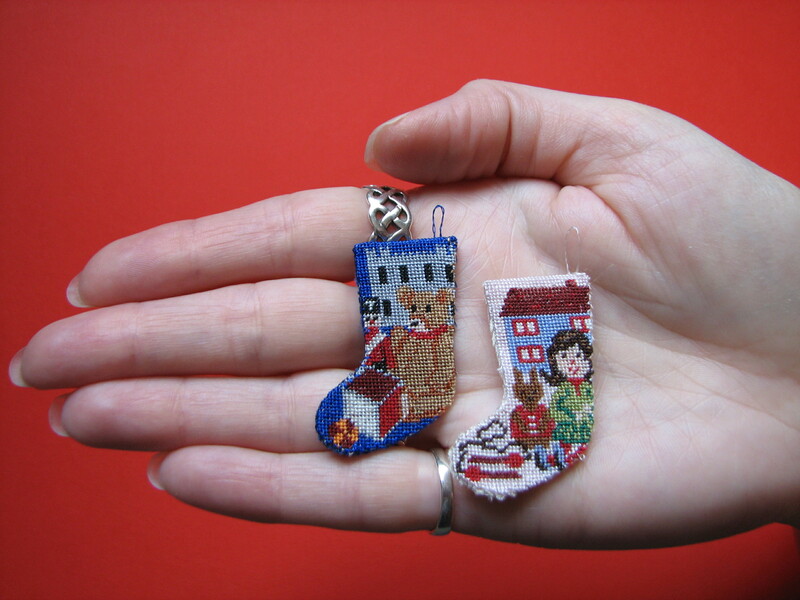 For those of you who prefer the finer count silk gauze, the Christmas stockings on 40 count are also in the Sale (get them finished VERY early, ready for next Christmas!). 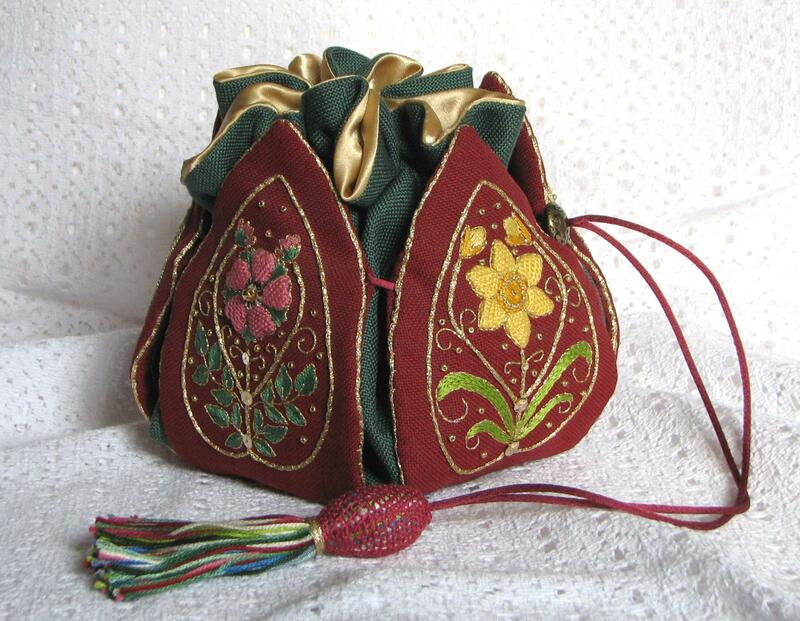 Even newly-released kits, such as the handbags, are in the Sale. 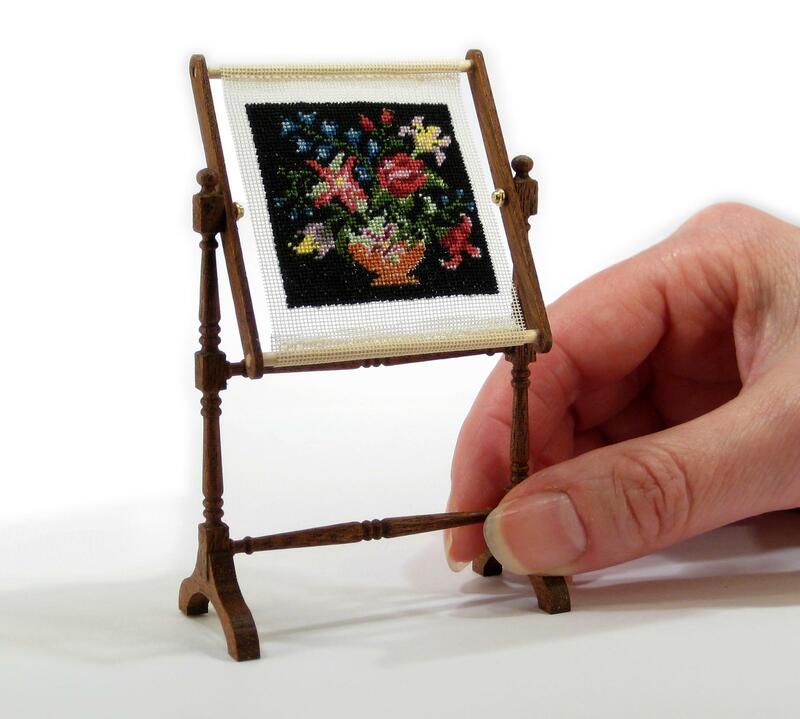 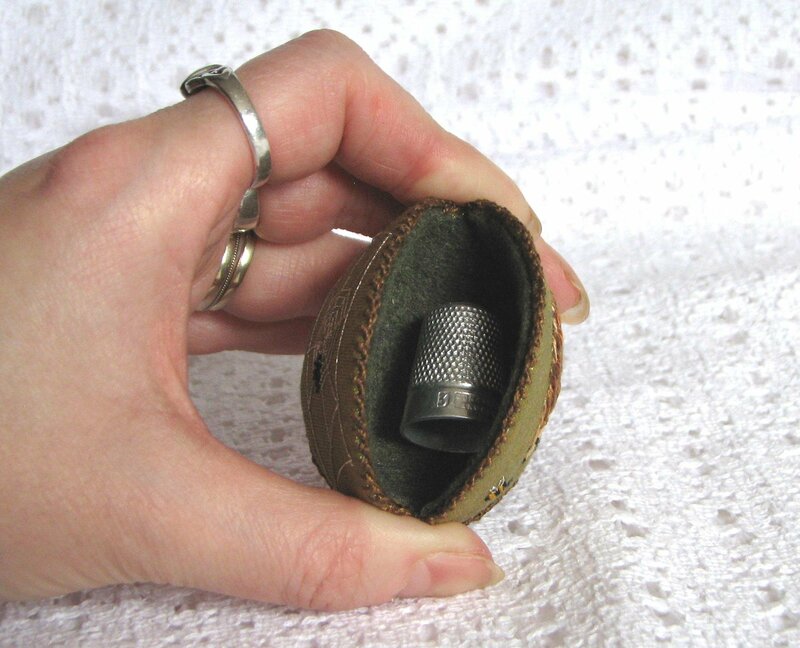 If you haven’t tried miniature stitching before, have a look at the Tutorials page of the website, where everything you need to know to get started is explained in detail, as well as instructions on how to finish each type of kit. 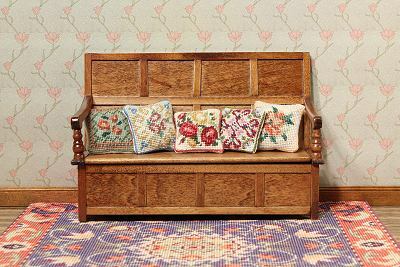 Remember that post and packing is free, worldwide, on any order of £40 or more (under £40, there’s a flat-rate charge of £1.50 per order). 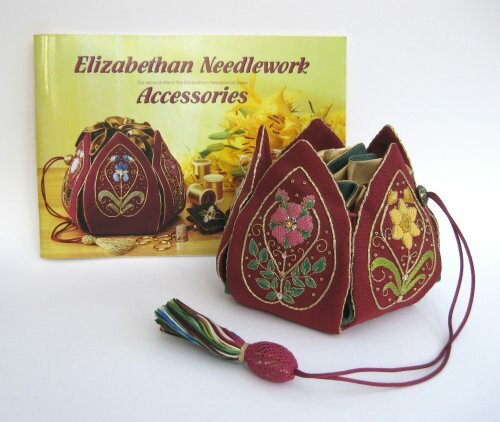 Everything is in stock and ready to go, so why not treat yourself with a stitching project to keep you busy during the coldest part of the winter? 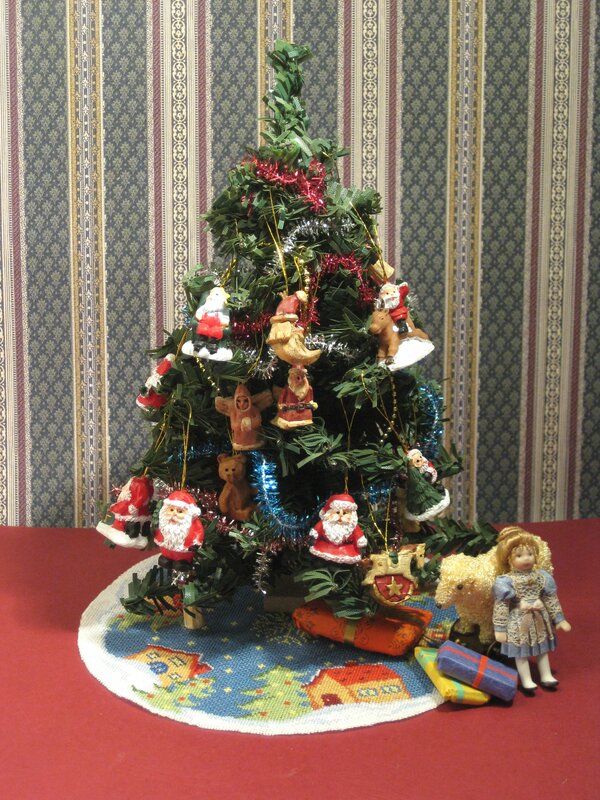 Merry Christmas to all stitchers! 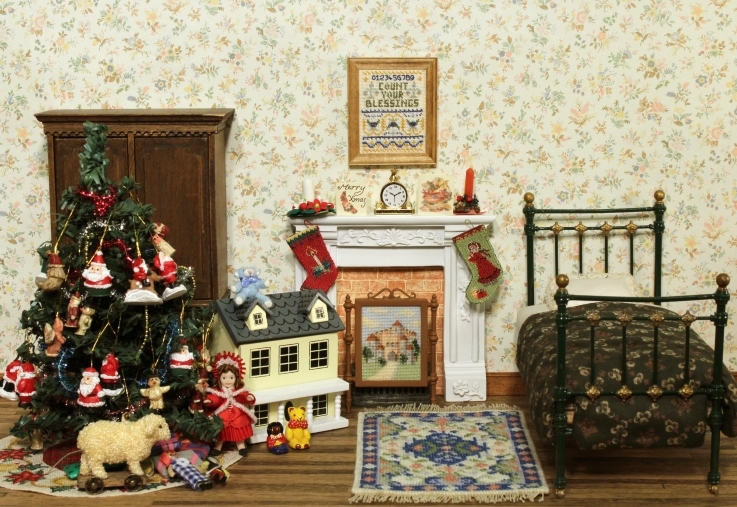 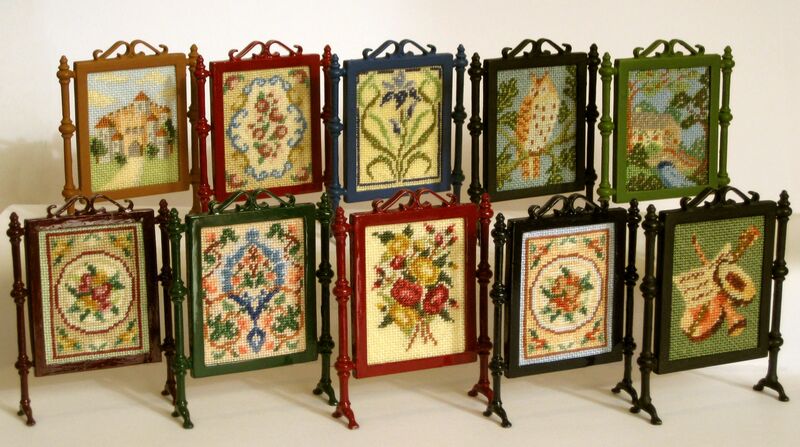 Author Janet GrangerPosted on December 20, 2012 Categories Christmas, Room settings & collectionsTags Christmas, Doll's house, Doll's house embroidery, Dollhouse, Embroidery, Hand embroidery, Needlepoint5 Comments on Merry Christmas to all stitchers!